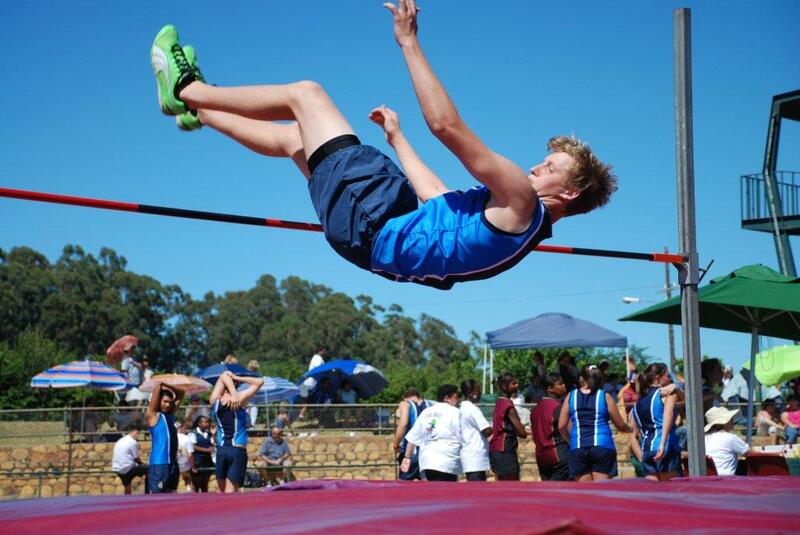 Athletics has always been one of Parel Vallei’s strongest sports. We encourage all our learners to participate in this activity and to develop their sports talents in full. 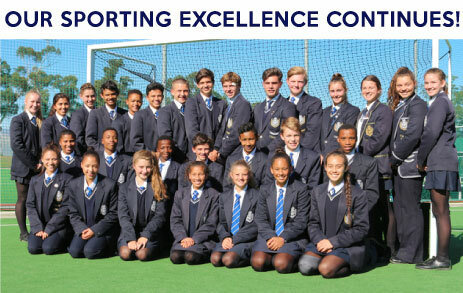 One can observe the PV BLUE THREAD of excellence in the achievements of various athletes who represented WP and Boland and who have even been awarded medals at SA championships. 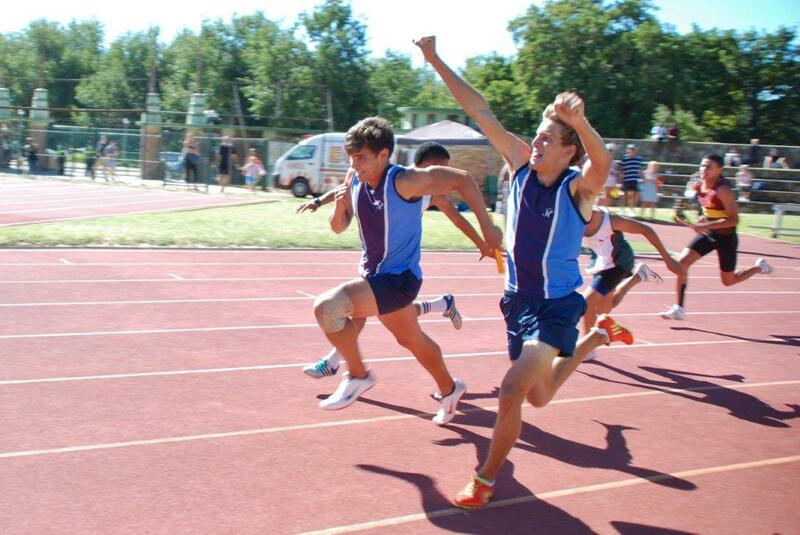 From the time that Parel Vallei became part of the triangular inter-schools athletics against Hottentot Holland High School and Hoërskool Strand, we have won the competition eleven times! 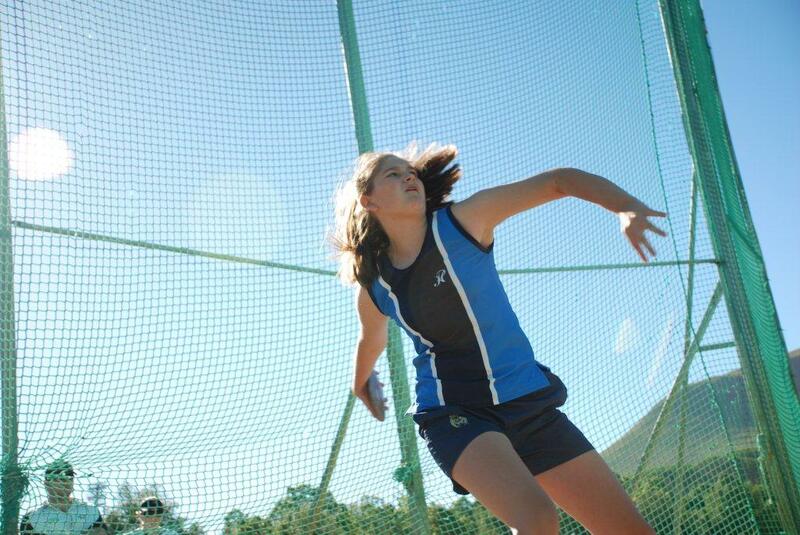 A number of athletes have also garnered medals at national championships. Among them are Gareth Roelf, Carissa van Beek, Megan Robertson, Giovanni Matthews, Gerhard Eckley, Georgia Channon and Lesley de Lange. 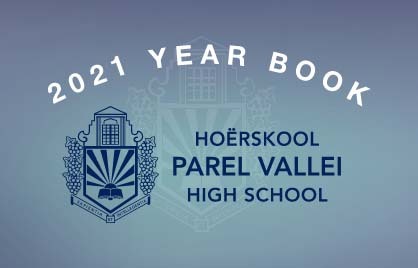 The Inter-schools between Hottentots High School, Hoërskool Strand and Parel Vallei High School. Every year before Inter-schools we present a training camp with top coaches like Kai Preller, Llewellyn Wahl, Jacques Breitenbach, Wimpie Burger, Mossie Mostert and Nico Cronje. 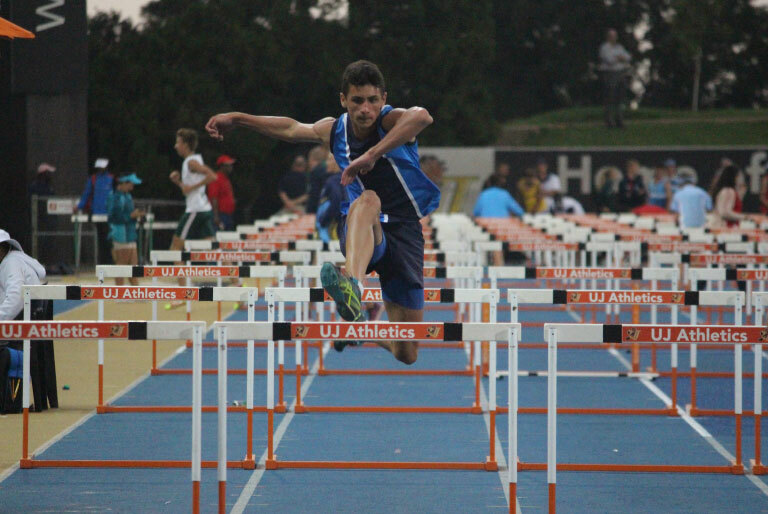 The Parel Vallei athletics management team strives to attract as many learners as possible to participate in athletics to allow them to develop optimally. We envision participating, within the next five years, in the countrywide Top Ten meeting as it is a goal which is certainly achievable with the brilliant athletes produced by PV.